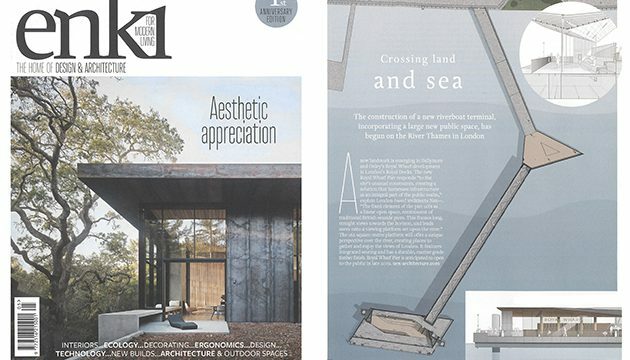 Royal Wharf Pier featured in this months Enki magazine. The pier will be a new landmark on the River Thames as part of the Ballymore development in London Royal Dock’s. This piece of new infrastructure incorporates a large new public space.